We have the capacity through close working links with the biggest manufacturers in the UK to supply virtually any Airline or Tubing on the market. 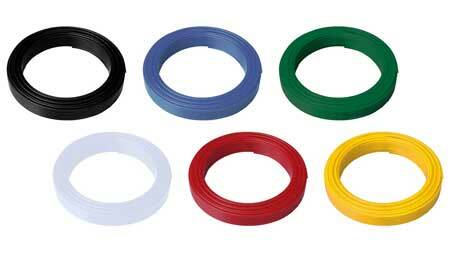 Here we have listed our most popular types but if you have an enquiry for a different type of hose please contact us. Very Lightweight and Flexible hose allowing good bend radius. Please Note: Esther Based Polyurethane is prone to Hydrolysis and Microbiological attack and application/environment should be taken into account before use.